Summer is right around the corner which means that in just a few short months you’ll be spending those long summer afternoons outside - at the pool, in the garden, on a tennis court or golf course, or whatever else it is that you LOVE to do once that warm weather finally hits. Inevitably, however, with all that extra sun exposure comes some pretty nasty sunburns, which can pose a real danger to your skin - we know you’ve heard the “sun talk” before, but it bears repeating every year. Because, in addition to the discomfort associated with a sunburn - which can range from moderate to severe - your risk of skin cancer increases, too. So that you don’t put the largest and most visible part of your body at any higher risk than is necessary, it’s important that you know why sunburns are dangerous, as well as how to properly protect yourself when you’re out and about. Most people are aware - in some sense - that exposure to the sun can be very harmful to their skin; however, the vast majority of the population doesn’t fully understand why that’s the case. The harmful effects - which include premature aging and cancer - are caused by excessive exposure to UV (ultra-violet) rays emitted from the sun. These UV rays can cause damage to the genetic material in your skin cells and the uncontrolled growth of these damaged skin cells will cause the cancer to develop. 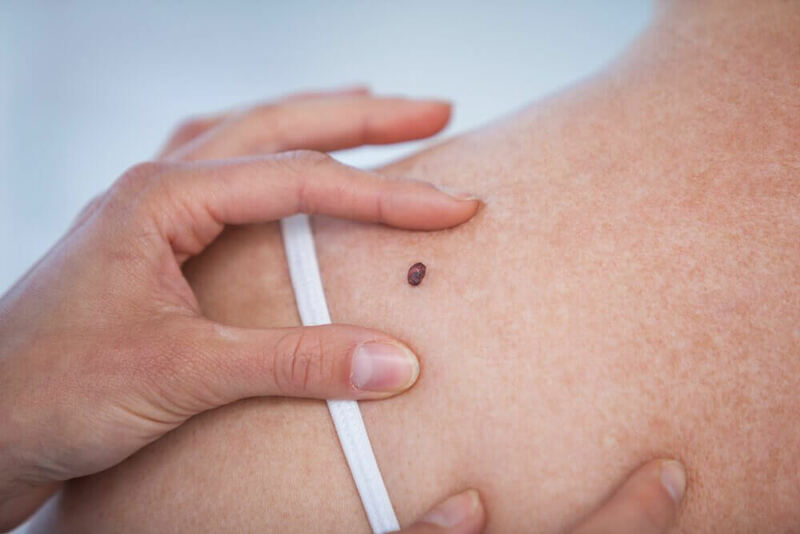 While many forms of skin cancer can be successfully treated if caught early enough, putting yourself at unnecessary risk of an otherwise preventable cancer is foolish. That’s why taking cautionary, preventative measures is the smartest, and safest, option. Wondering how to best protect yourself from those harmful UV rays? The first, and probably most obvious, way is one that most everyone is familiar with: sunscreen. While it’s true that sunscreen won’t filter out all of the UV that causes harm to your skin, it can - if applied properly - act as a great and effective protective element for your skin. In fact, it is strongly advised that you apply sunscreen year-round. 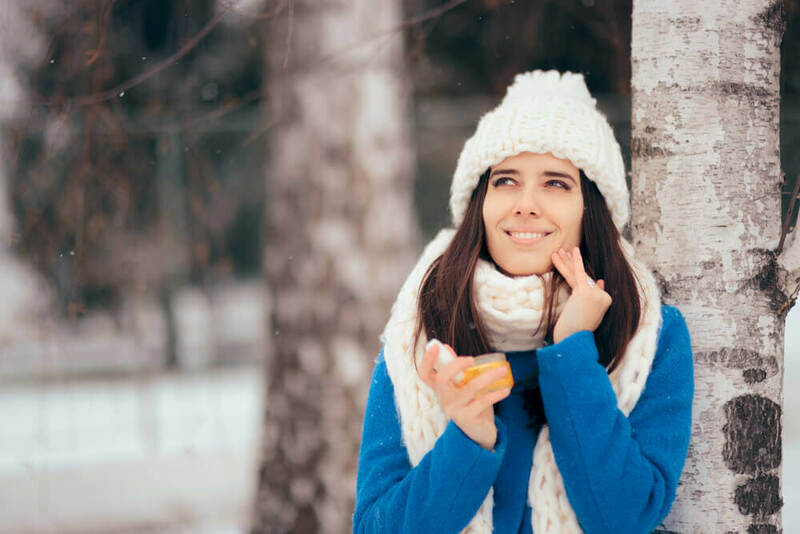 And, yes, that means even on cloudy days - because direct sun exposure is not required for exposure to harmful ultra-violet light, it’s important to apply sunscreen every single day. The use of a sunscreen that has an SPF factor of at least 30 is recommended for proper protection, and should be applied generously every 120 minutes or so. Unfortunately, most people severely under-apply their sunscreen, using only about half of the prescribed amount. In addition to proper application, it is important to ensure that you are using the correct product. This is where SPF (Sun Protection Factor) comes into play. Different SPF variables will allow your skin to resist sun exposure for longer periods of time. SPF 30, for instance, will increase the amount of time you can spend in the sun by 30 times the normal amount. While sunscreen shouldn’t be the only form of protection in your “sun safe arsenal”, the proper application of it is something that should NOT be underestimated, and is an essential part of protecting your skin from dangers from the sun. In addition to utilizing sunscreen, it is important to monitor and manage the amount of sun that you allow your skin to be exposed to, and there are two main ways to do this. The first is to wear clothing that covers as much of your skin as possible. This means covering your arms and legs, as well as your face and neck. Your face and neck can be protected with wide-brimmed hats that provide a large swath of protection all around your head (this means avoiding baseball caps, since they fail to protect the skin in places like the back of your neck and your ears), and the rest of yourself with lightweight clothing - some of which has a bit of SPF protection built right into the fabric. Aside from clothing yourself properly when outdoors, spending time under an umbrella -which are a virtually ubiquitous feature of any beach or outdoor pool - can also help protect you from UV exposure. While dressing and shading yourself properly are important parts of protecting your skin, it is even more important to properly manage the amount of time you spend in the sun. The middle of the day - between 10 a.m. and 4 p.m. - is the period during which the sun’s rays are the most intense, meaning that sun exposure during these hours of the day will result in more harmful UV exposure. Because of this, it is suggested to simply avoid being outside during this time of day. If possible, try to schedule your outdoor activities in a manner that allows you to avoid the sun at this time of day. By managing the amount of sun that your skin is exposed to, you can greatly reduce your risk of developing dangerous forms of skin cancer caused by the sun’s harmful UV rays. As these hot months creep up on us, be sure that you’re keeping the safety of your skin - and that of those around you - in mind. Stock up on sunscreen now so that you’re not scrambling later on, invest in a good wide-brimmed hat, and maybe even toss an umbrella or two in your car or backpack so that you’re prepared no matter what. And, remember - by applying sunscreen, covering up, and avoiding being outside during the sun’s peak hours of intensity, you can greatly reduce your risk of skin cancer. Also, be sure to examine your skin routinely for any abnormalities (freckles, moles, etc.) that may be cause for concern and report them to your doctor. Now…enjoy your summer and stay safe!! !